Washington, DC (AFP) – The United States and the Taliban appear closer than ever to a peace deal, but fears are mounting that President Donald Trump could accept a quick accord that pours fuel on — rather than douses — Afghanistan’s war. 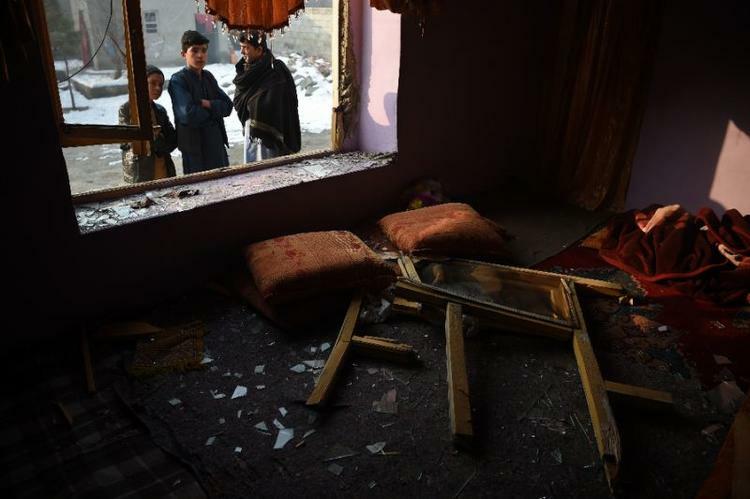 The militants are believed to have promised not to provide shelter again to foreign extremists but have so far refused another key US demand — that they talk to the internationally recognized government in Kabul. 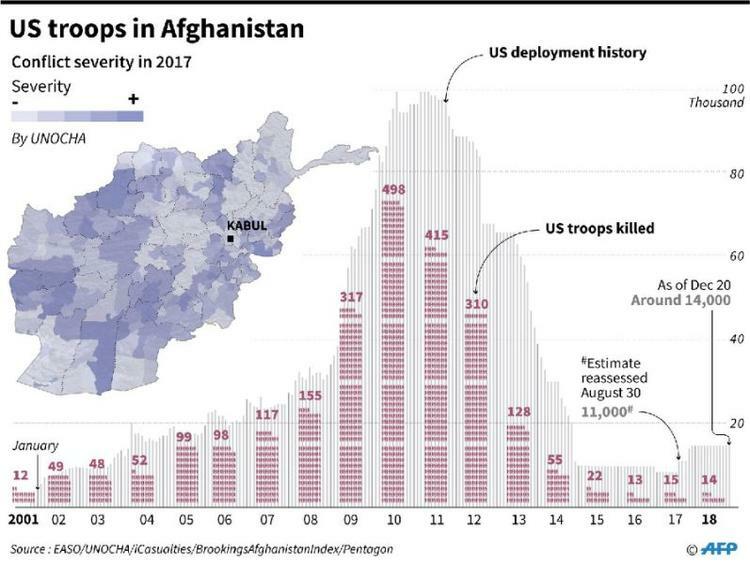 Support for America’s longest-ever war has been waning — a Pew Research Center poll taken in September found that only 45 percent of Americans still agreed with the decision to use force in Afghanistan, where some 2,400 US troops have died since 2001. “There has been a gradual realization and finally embrace by even the US military of the idea that the war is not going to be won by the United States and that there are limits to how effective the US and NATO have been in building up the capability of Afghan forces to hand over the fight to them,” Miller said. Former president Barack Obama was also skeptical of the never-ending war and planned to pull out troops by the end of his term — but backtracked after seeing Taliban gains and the rise of the Islamic State group, also known as ISIS, following the US withdrawal from Iraq. Michael O’Hanlon, a senior fellow at the Brookings Institution, said he was “extremely skeptical” about the negotiations in Qatar. Anthony Cordesman, a strategist at the Center for Strategic and International Studies, warned of parallels with the Vietnam War, where the United States handed over the war to unstable allies in the former Saigon who were toppled just two years later. 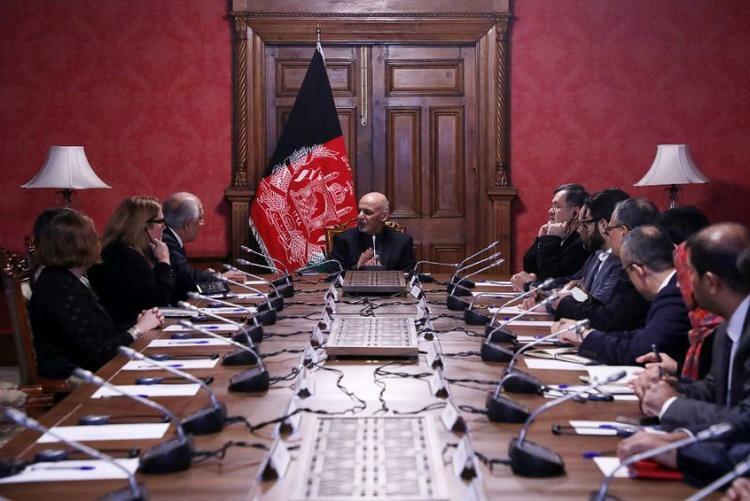 The Afghan talks “seem to be based on the fantasy that the Taliban will shift its positions so radically that it both recognizes the legitimacy of the current Afghan government and accepts a limited and non-violent role in that government,” he wrote in an analysis piece.